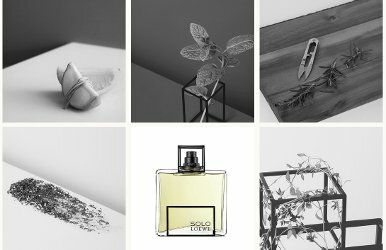 Spanish house Loewe has launched Solo Loewe Esencial, a new fragrance for men. Solo Loewe Esencial is a flanker to 2004′s Solo Loewe and follows 2015's Solo Loewe Cedro. The new SOLO LOEWE fragrance. Using a more minimalist focus, it maintains the values of the SOLO LOEWE family, based on the concept of “The harmony of the extremes”. The notes feature tangerine, lime, mint, lavender, patchouli, gaiac wood, incense, tonka, thyme, rosemary, cardamom, nutmeg and mate. Loewe Solo Loewe Esencial is available in 50 and 100 ml Eau de Toilette.